Every year many farms (including ours) ask for members of the community to support their farm by buying a share. 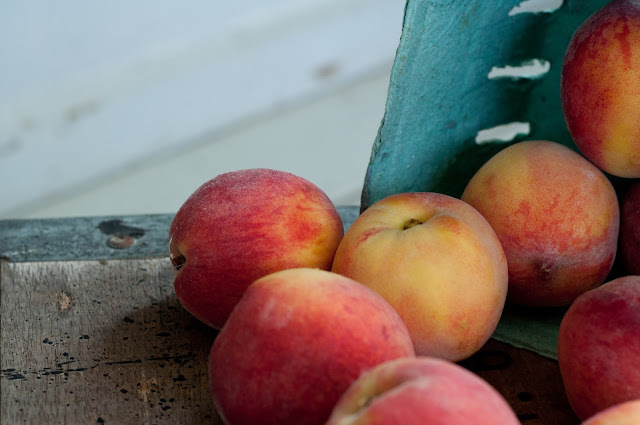 By joining their CSA, which stands for Community Supported Agriculture. At this time of year as we're gearing up for the season, planning, ordering seeds, and starting seeds in the greenhouse it's important to also plan for those neighbors who would love a share of fresh vegetables but can't find it in their budget to do so. The numbers of food insecure families in our state are far too high. The least of these families living in Hunterdon County and the most of these families living in Essex county. So the stand out in those numbers to me is really the children. There are kids in class with your children that come to school hungry and they go home and are hungry. That is just not acceptable. Farmers are literally at the start of our counties (and country's) food system as we produce the raw product which gives us the unique opportunity to feed our community. And with this unique opportunity gives of the chance to give the healthiest food to those who are lacking it. As there is nothing healthier than the raw (or steamed or roasted or whatever suits your taste) unprocessed product. While our giving program is so small we hope that by helping just a few of our neighbors it will radiate and lead to more awareness and more giving. This season we will be gifting CSA shares to five of our neighbors in need. Then a customer who moved to Florida stepped in and gave me a different idea. She told me the organization she'd like to see us work with. She put me in touch was an amazing non-profit she volunteered with when she lived in New Jersey. Last year we worked with two great organizations and I plan to work with them again. However with more shares to gift I'd love your input. Do you know of an organization that supports families (your church, food pantry, etc.). Great! email me your organization name and a contact person if you have one and I'll reach out to them. We also accept sponsorships for families in addition to the 5 that we sponsor. Each of the 5 CSA shares is for $200 which may only be used during 2018 season. 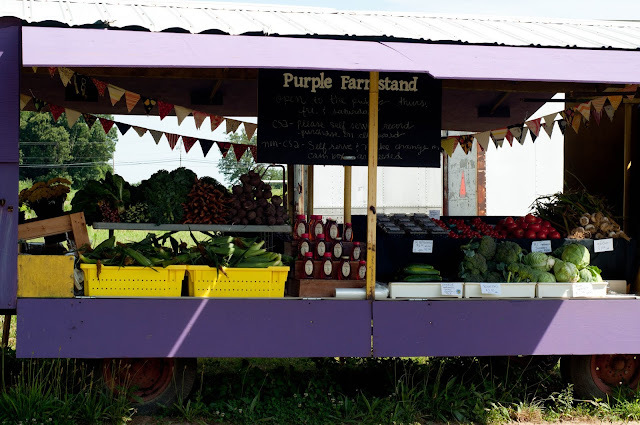 These folks can shop at our Purple Farmstand or at one of the tailgate markets we attend or both places. These families are treated exactly the same as all of our other CSA members.